I'm running Windows 10 Professional on the Dell Precision 7530 laptop, and I'm looking for some sort of registry-hack or similar to allow me to remap the mouse buttons on the built-in touchpad. This is the first laptop I've ever used which includes a center-click button beneath the touchpad, and I'm constantly hitting this button rather than left-click which leads to some unintended behavior such as opening a new instance of Outlook rather than just pulling up the already-running instance. I've spent a couple of hours researching this issue, but the only tools I can find for remapping mouse buttons are built for external mice rather than the built-in touchpad. I have explored the Dell Precision Touchpad software (which doesn't even show a center-click button) with no success. I was informed by Dell Support that there is no way to accomplish this, but it seems to me that the task should be no different from tweaking the registry to disable NumLock and CapsLock (which I've done on a many different laptops using KeyTweak or SharpKeys). Note that I'm asking about the buttons beneath the trackpad, not those beneath the space bar. Any advice would be greatly appreciated! Well I continued doing some more research, and I found a post for X-Mouse Button Control which did exactly what I needed. I'd tried several other software packages to make the change, but as I mentioned in my original post, they only seemed to work for external mice. X-Mouse did the trick for me. Not the answer you're looking for? Browse other questions tagged windows-10 laptop touchpad dell-precision or ask your own question. Can I use the middle button on touchpad as right click button? Disable a section of the mousepad? How do I reduce the “touchpad mouse movement” area on Windows 10? 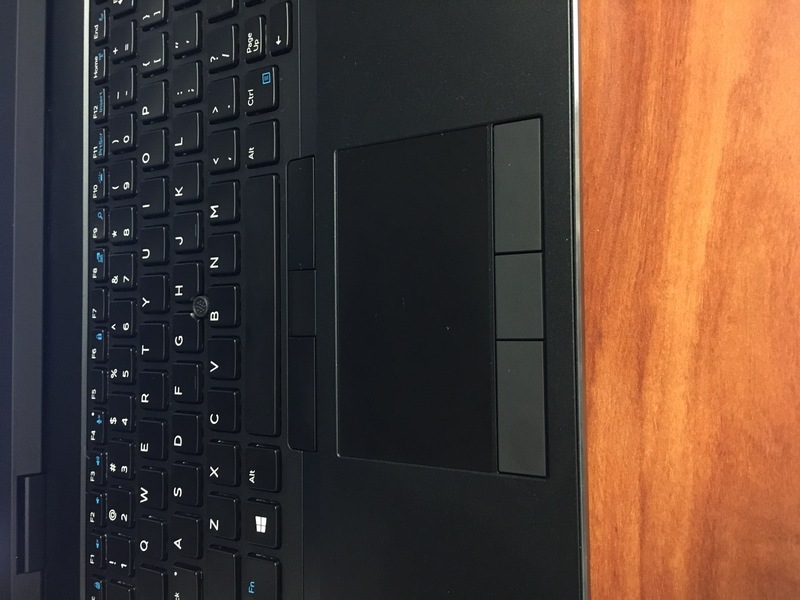 How do you make the touchpad ignore touch input from the thumb when it's resting at the bottom of the touchpad?